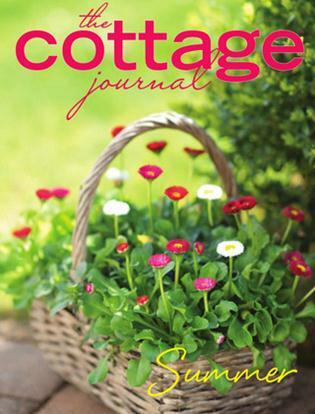 The Cottage Journal magazine is an inspirational collection of homes and gardens that offer a fresh style. The decorating is sometimes a relaxed contemporary look or a retro vintage design. Among the pictures are stories on personal style, entertaining, collecting, gardening and travel. This seasonal magazine offers a variety of content for their readers. 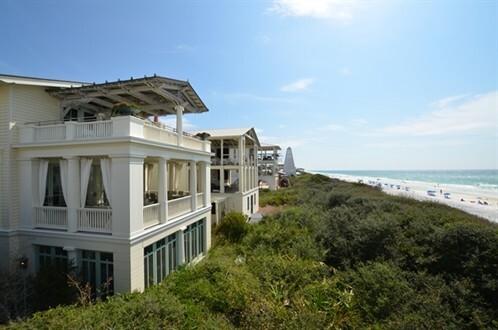 The Spring 2013 issue of this publication features two homes that are part of Cottage Rental Agency’s collection in Seaside, Florida. Narnia: This beach front cottage can be found along Florida’s Gulf Coast. This coastal retreat is mixed with the sophistication of a New York townhome that incorporates elements of 1930s Swedish classicism. Many guests find this home to be a storybook itself. 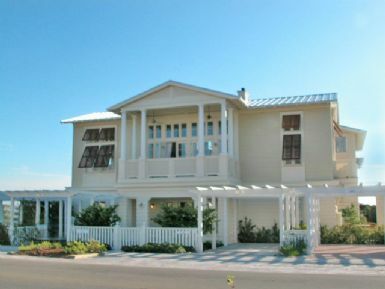 The architectural elements are extremely unique and make it one of the most popular cottages in Seaside, Florida. 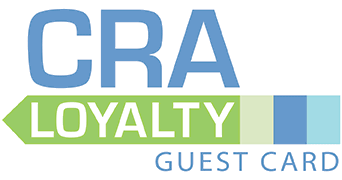 Take a look at the pictures on Cottage Rental Agency’s website. Take a walk through the cottage with the virtual tour. Ventanas: The name of this home, Ventanas, is a Spanish word for windows and the home lives up to its name. The Old World elegance style is evident throughout the home by the accessories, window treatments and the casual furniture.